Panchkula Golf Club is all geared up to lure the Golf aficionados in the coming days! The Golf course has teamed up with 4moles.com, Asia’s largest Golfing Community, to play a crucial role in boosting Golf tourism in India. In an exclusive partnership with 4moles.com, Asia’s largest Golfing Community, Panchkula Golf Club has announced the launch of ‘Real-time Online tee time booking with Pay-Play facility for golfers spread across the world. Currently, 4moles.com has direct tee time access to over 30 golf courses across the country. With this unique tee-time system, Golfers can effortlessly book their game online – anytime, anywhere and even while on the road. The real-time tee time inventory system will facilitate members and non-members to book directly and coordinate golf rounds with preferred timings and discounts on green fees. The services can be accessed through www.4moles.com and are available on the Internet. 4moles.com is on a mission to build associations to bolster technology offerings to better serve golfers and golf courses, ultimately, making golf more easily accessible avid Golfers and the trillions interested in taking up the game. Teeing off at Panchkula Golf Club can be one-of-its-kind experience for the Golf enthusiasts. A Golfer’s delight, Panchkula Golf Club is a perfect blend of a top-notch golf course and ultra-modern clubhouse with integrated facilities such as health club, gymnasium, well-stocked bar, relaxing lounge, Multi Cuisine restaurant, party hall & terrace with a spectacular view of river Ghaggar and Shivalik hills. Set to a linear layout, the PGC is a public sports facility run by the Haryana Government and designed as part of a larger sports complex. 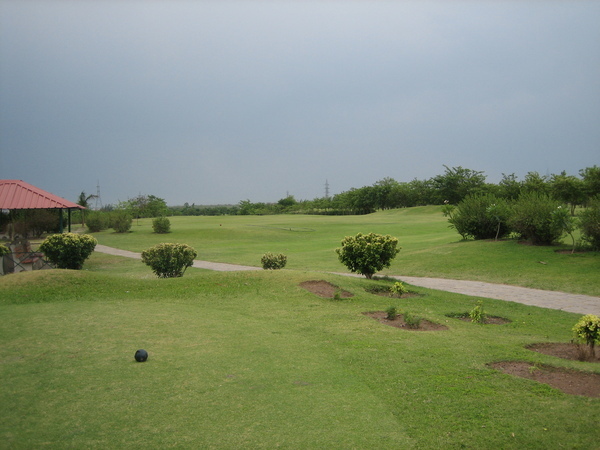 The golf course has been designed as a championship 18 Hole Golf Course. The picturesque view and the proximity to nature provide the right atmosphere for a soothing and relaxing game of golf. At the same time, the course has been designed to provide enough challenges both to the top pros and to the weekend golfer. 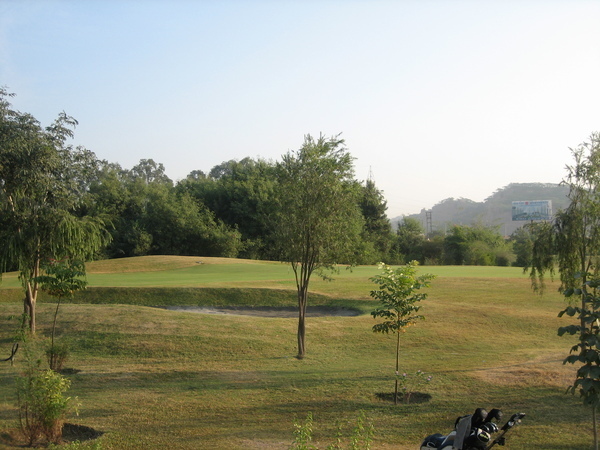 The golf course measuring approximately 135 acres is situated on the banks of river Ghaggar. The cool summer breeze from the mountains and the winter cold winds add to the ambience of the course. Every effort is taken to maintain the course at the highest recommended international standards and the management and the staff put in their best to achieve the best possible ever. 4moles.com is the only company globally, providing complete solutions to Golfers, Golf Associations, Golf Travel houses and luxury consumer brands meeting their Technology, Digital Marketing, and Social Media requirements. With more than 100,000+ Golfers on a single platform, our members utilize our innovative offerings like tee time booking, online pro-shop, handicapping system, real-time scoring, mobile app, golf networking and many more benefits. Ranked no.1 portal for Golf in Asia by Alexa (Amazon-owned platform), we have recently established our footprint in APAC in 2017, in alignment with our vision to become a “One-Stop-Shop” for Golfers across the globe. Today, 4moles.com is the largest Golfers community and Media platform for Golf in APAC.